Church of the Big Sky: Looking for a beautiful and unique Valentine's Day gift? 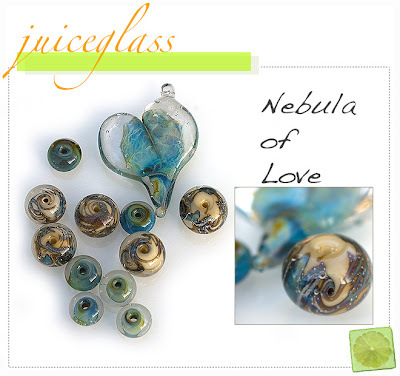 Looking for a beautiful and unique Valentine's Day gift? A box of Godiva lasts just a short time, folks. Art is forever. This has been a public service announcement from the Committee to Remind You to Get Your Girlfriend/Spouse/Sister/Mom/Yourself Something Cool This Year.